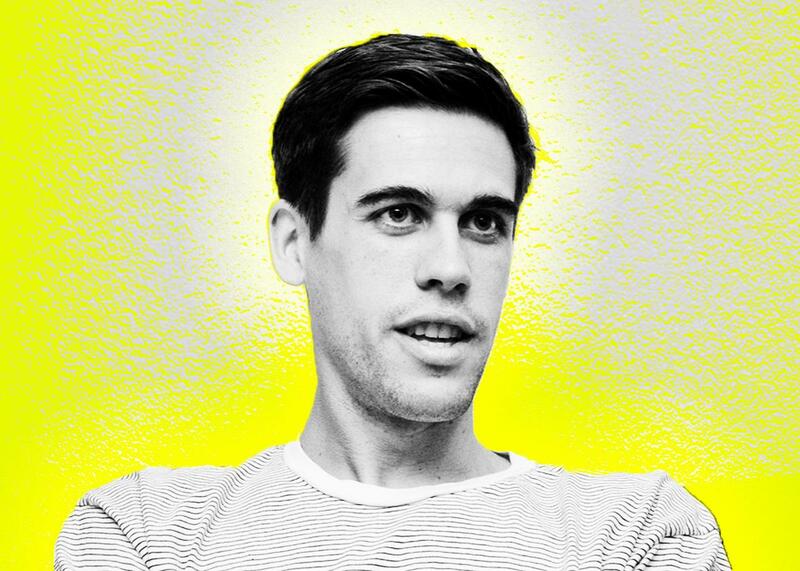 Ryan Holiday on stoicism and why ego is the enemy. What’s holding you back from doing your best work? Ryan Holiday is a writer, marketer, and entrepreneur best known for his books Trust Me, I’m Lying and The Obstacle Is the Way. Ryan’s latest book, Ego Is the Enemy, is due out in early June. Preorder it today by clicking here. Holiday talks about why he wrote a book about stoicism [5:00], how he came up with the idea for Ego Is the Enemy [14:00], and the different ideas he still grapples with in his writing [27:00]. Plus, he discusses the difference between ego and confidence [33:00] and why your most important networking tool is asking smart questions [46:00]. The Moment is brought to you by Open Account, a podcast that gets personal about making, losing, and living with money, created by Umpqua Bank and hosted by SuChin Pak. Download and subscribe to Open Account wherever you get your podcasts.